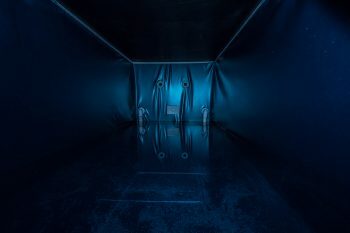 What is The Flotation Tank? Do you have multiple tanks? How do I choose? Can I float in the same tank as someone else? Do you have to be a certain age to float? How is the water sanitized? Do I need a swim suit? What do I need to bring with me to my session? Do I eat before my session? 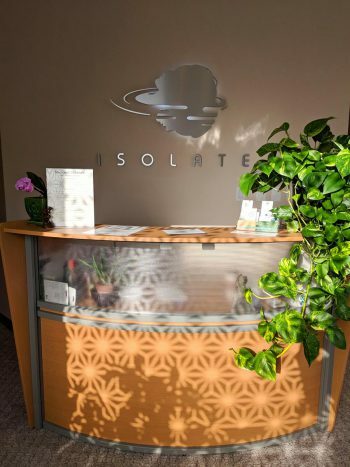 What is Isolate’s rescheduling and cancellation policy? 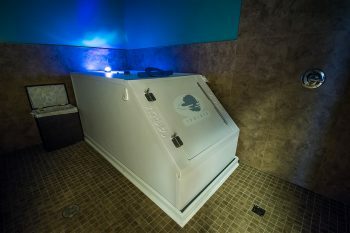 Q: What is The Flotation Tank? A: A large, enclosed, saltwater bath tub meant to minimize sensory input to the brain. It was created in the 1950’s by Dr. John C. Lilly. A: It allows the user deep relaxation in an almost weightless environment. It gives the body a chance to heal itself and the mind a chance to organize itself. It also helps to deepen one’s understanding of the human experience. Q: Do you have multiple tanks? How do I choose? A: Yes, we have two Samadhi tanks and two Pro Float Cabins. 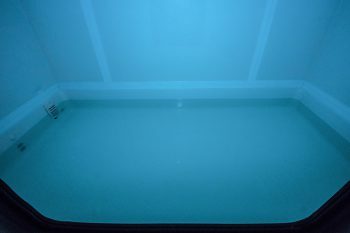 Samadhi tanks are the classic, traditional float tank. We have outfitted our Samadhi tanks with an additional heat button that the client controls. 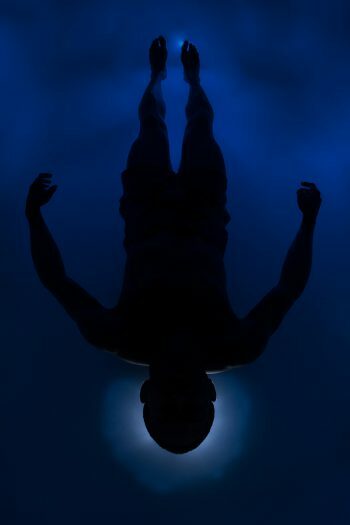 Floating in our Samadhi tanks is still a neutral sensory deprivation experience, but some people simply run cold in their everyday life due to circulation concerns, so a Samadhi tank may be the best temperature fit for these clients. 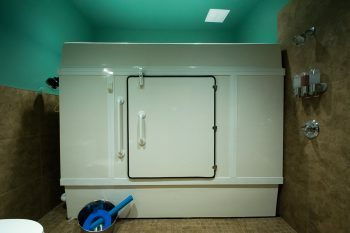 Pro Float Cabins are a significantly larger tank style. 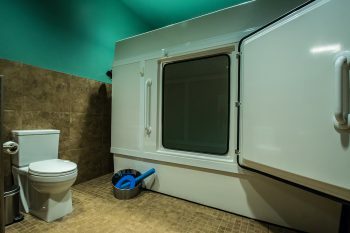 People choose the Pro Float Cabins because they enjoy the extra space, with similar footprint to the Samadhi, Pro Floats are 2″ wider and 6″ longer, but twice as tall. You can fully stand up in a Pro Float Cabin, instead of ducking down into a Samadhi. Clients do develop a personal preference between these two tank styles and we suggest trying out both to find out which you like best! Q: Can I float in the same tank as someone else? A: No, all persons have their own separate tanks and individual rooms. A: No, no one has ever drown in a flotation tank because the water is so positively buoyant. Q: Can I Float if I am Pregnant? A: Yes, you can float while pregnant after your first trimester, and up to 37 weeks. 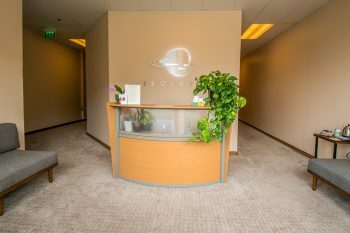 We recommend that you consult your physician before floating while pregnant but many women have found floating to be the most relaxing experience they had during their second and third trimesters. 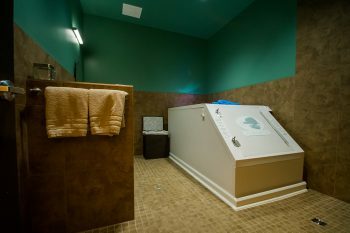 Flotation Therapy can provide relief from the added weight of pregnancy by reducing the strain on the body and spine. It promotes excellent relaxation and sleep, as well as a sense of well being and connection. Flotation can help with all the aches and pains and inflammation normally associated with pregnancy. Please call ahead so we can set up your room with extra foam flotation supports that may help you find the position that feels the most comfortable to you. Q: Do you have to be a certain age to float? A: People ages 12 and older may float, however we ask that all people younger than 16 have a parental guardian on site at all times. If you are floating at the same time as your child, you will be called out of your session if your child exits their tank early. Parental guardians will have to sign the waiver for their child in order for them to float. A: Some people feel claustrophobic but only with the door closed. If you are feeling claustrophobic just open the door and float with your head at the door end! 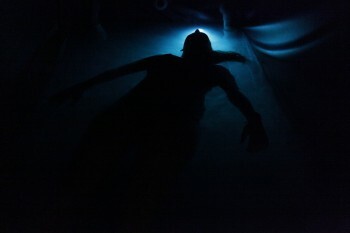 The majority of people who worry about claustrophobia in the tank actually reported a sensation of floating in space. Many people who think they’ll be claustrophobic say that it was the best experience they’ve had for confronting their claustrophobia. You are in control of the situation and can get in and out when ever you want. Bryan, our first floater, had a similar experience. Click here to read about it. Q: How is the water sanitized? A: The water is filtered throughly between each session, and it sanitized through oxidation, which engulfs and kills ANY bacteria in the water. The main oxidizer is concentrated Hydrogen Peroxide and a UV-C Light. This infuses oxygen into the water which causes bacteria, viruses, fungi and algae cells to explode on contact, thus killing them and creating HIGHLY sanitary water. Hydrogen Peroxide is NOT a carcinogen, unlike chlorine or bromine! Click here to learn more about how Hydrogen Peroxide disinfects. Q: Do I need a swim suit? A: No, you float naked because you don’t want anything touching you. A swimsuit touching your skin is sensory input that can take away from the experience. You are more aware of everything in the tank, so any straps or elastics will be distracting. The tank rooms are private. Q: Can I float if I am menstruating? A: Yes, you must use a tampon or menstrual cup. Q: What do I need to bring with me to my session? A: We provide items such as earplugs, towels, shampoo, soap, conditioner, make-up remover, Q-tips, petroleum jelly, and lotion. Each tank room has a private shower, toilet, and sink. If you are a eye contact user, please provide your own contact case and solution. Q: Should I eat before my session? A: If you do eat before your session, we suggest it to be a small meal or snack. If you eat a very heavy meal you may spend a lot of time listening to your body digest, which can be distracting. And, on the other hand, a 60 minute session can feel like forever if you are already hungry. Moderation is the key. Have colored or permed your hair within the past two weeks, or used wax or oil-based hair products. This precaution is for both you and our water quality and filtration system. Infectious skin or respiratory disorders, including active cold sores. 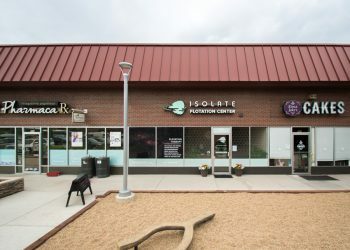 Q: What is Isolate’s rescheduling and cancellation policy? A: Cancellations must be made at least 24 hours prior to your appointment and can be done through the website. You will be charged full price for cancellations within 24 hours of your appointment. Rescheduling can also be done through the website within the 24 hours prior to your appointment timeframe. Please call us at 720.256.6518 during operating hours if you have questions. A: Yes, our 3 and 5 packs are shareable! All clients will have their own liability waiver. Q: What is Float Friday? A: Float Friday is an ongoing promotion where all 90 Minute Individual Floats are the price of a 60 Minute Individual Floats ($60.) 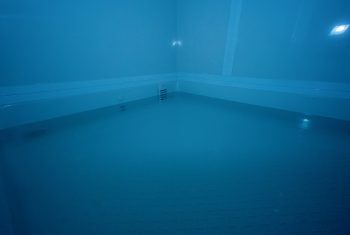 It is a great day to try floating for the first time, or a longer session if you have only tried 60 Minute Sessions. Wondering something not listed here? Feel free to give us a call at 720.256.6518!